Interesting Facts About Cars !!! | Do You Know? 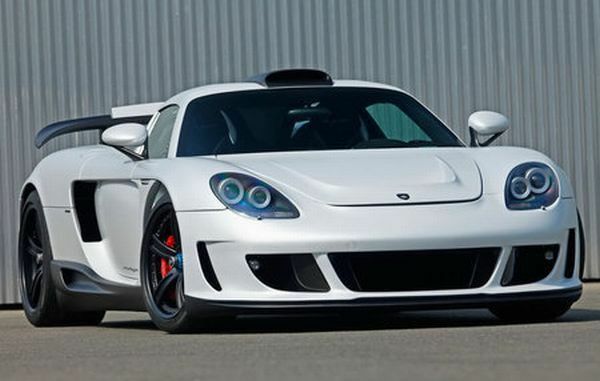 Interesting Facts About Cars !!! 1. The first car was invented in the year 1672 by Ferdinand Verbiest. 2. The first cars did not have steering wheels. Drivers steered with a lever. 3. The first self-propelled car was invented by Nicolas Cugnot in 1769. It was designed with three wheels and an engine in the front along with the boiler. The car was able to run at a speed of 6 km/hr. 4. Jamshedji Tata was the first Indian to own a car. He bought a car in 1901. 6. The first engine powered car was built in Mannheim, Germany by Karl Benz in 1885. 7. 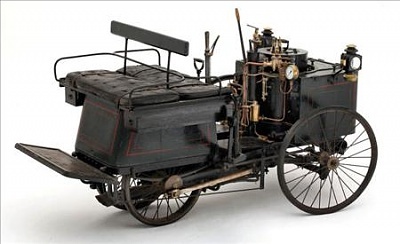 The first steam car was invented in 1769 by Nicolas-Joseph Cugnot in France. 8. The first gasoline automobile was made in 1885 by Karl Friedrich of Germany. 9. Chevrolet Imphala was one such car that had enjoyed a breaking sales record of more than one million in 1965. Cars in 21st Century !!! 11. 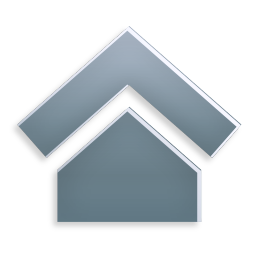 The first auto insurance policy was purchased in in 1897 in Westfield, MA. 12. Windshield wipers were introduced by a woman. 13. An airbag moves up to 4500 mph within a second when triggered. A force of 200g is generated. They are designed to explode at an impact speed of 19 mph. 14. In 1924 a Ford automobile cost $265. 15. The word 'automobile' is a blend of French words 'auto' and 'mobile' which means self and moving respectively. 16. Red Cars Are prohibited in Shanghai,China. Most Expensive Car Ever !!! 17. An airbag takes only 40 milliseconds to inflate after an accident. 18. Being used in movie Gone in 60 seconds, 1967 Shelby Mustang GT-500 is recognizes as one of the most famous cars ever. 19. 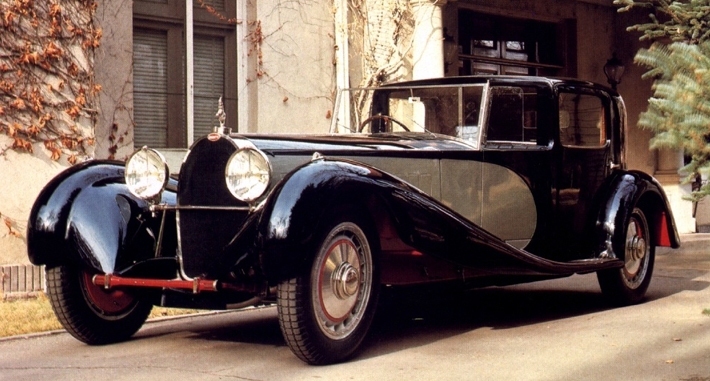 The Most expensive Car ever sold is 1931 Bugatti Royale Kellner Coupe with price of $87,00,000. 20. First Car Radio was invented by Paul Gavin in 1929.